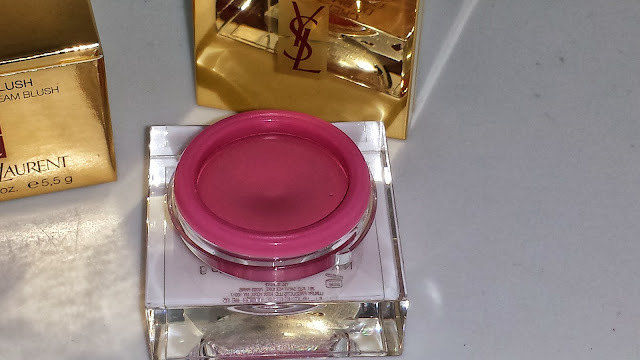 YVES SAINT LAURENT 07 ROSE QUARTZ CRÈME DE BLUSH was first released with the YSL Spring 2013 Arty Stone collection. It currently retails for $38.00 USD and it contains .19 oz. of product. It is available for purchase at most Sephora stores and at any major department store. 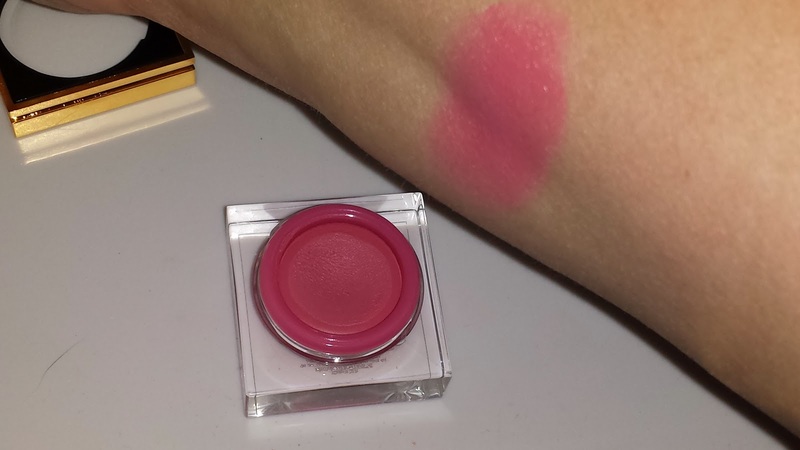 Rose Quartz is a bright pink blush that is lightweight and applies effortlessly. This amazing cream to powder blush is long lasting with a solid wear time of ten to twelve hours. 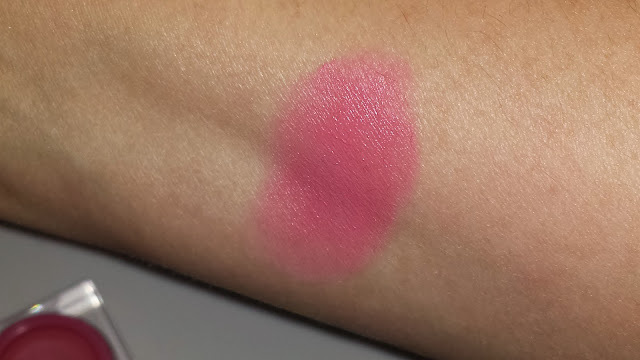 I noticed slight fading after ten hours but the color still looked fantastic even after twelve. 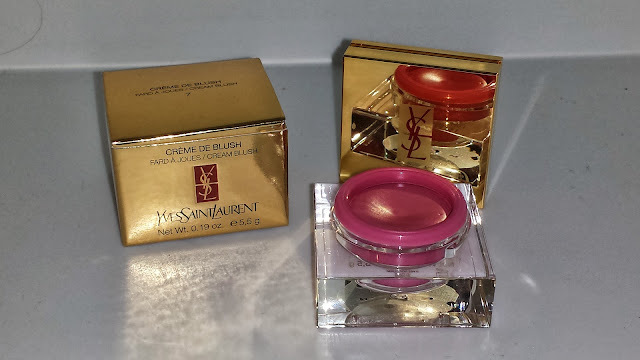 This was my first cream blush from YSL and I must say I am really impressed. 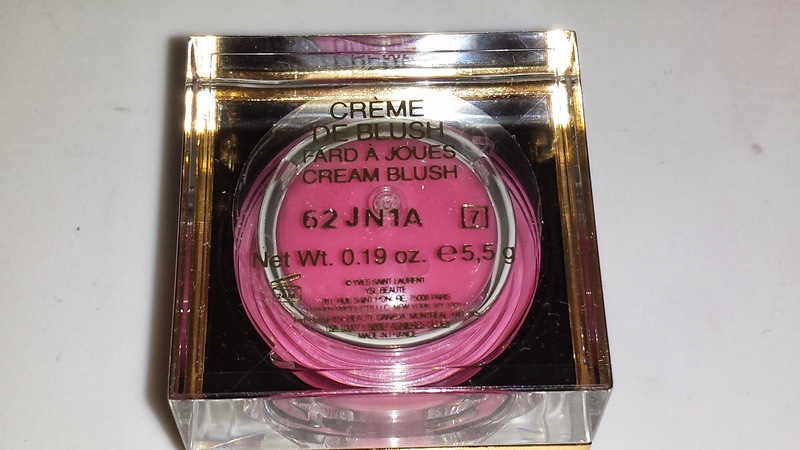 For application I prefer to use synthetic brushes when applying cream products. 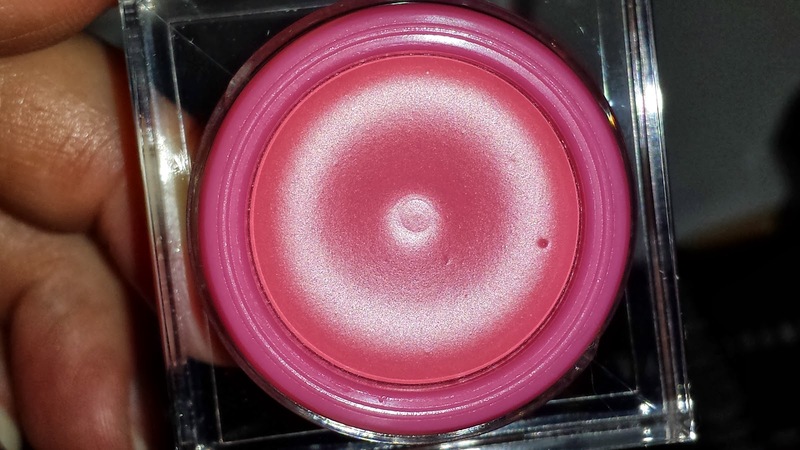 The synthetic bristles allow for an easy and flawless application. I start the application process with a light hand and apply the product in layers so as not to overdo it.